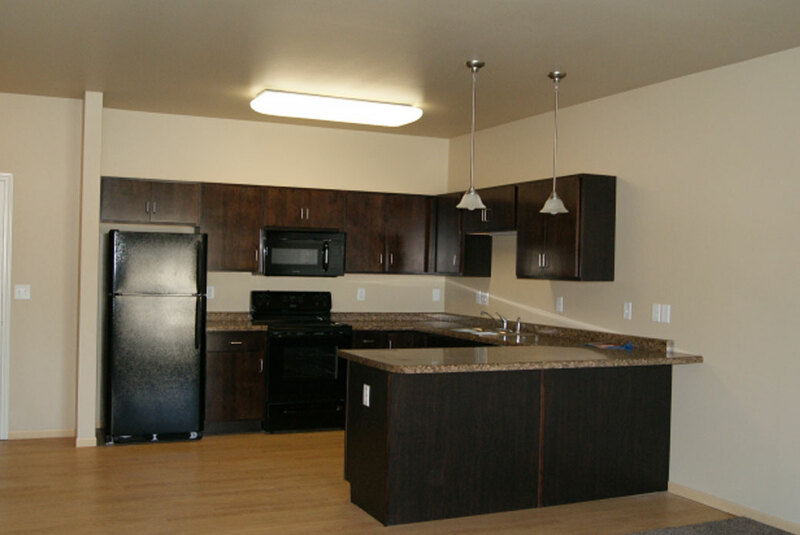 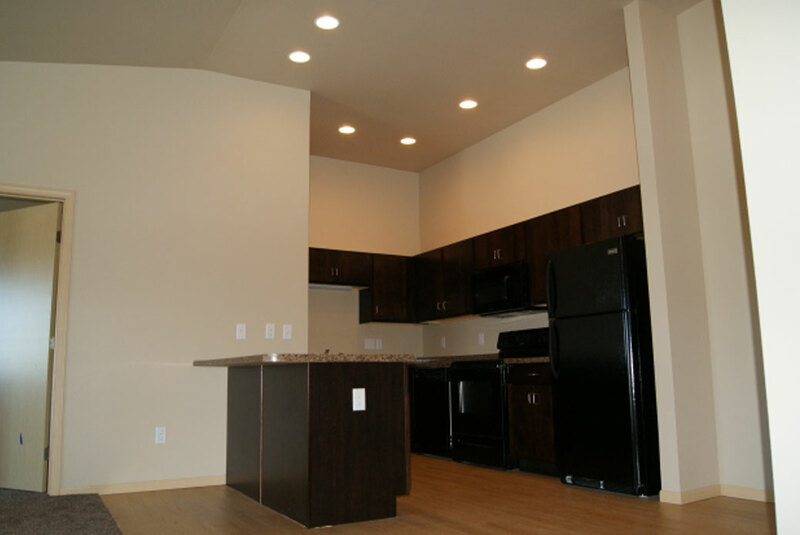 The design of Summit Ridge Apartments creates a feeling of spaciousness that is not often found in apartments. 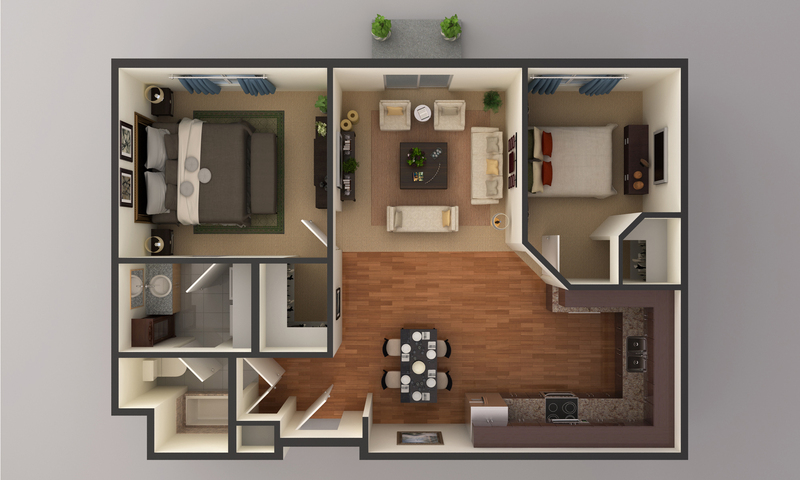 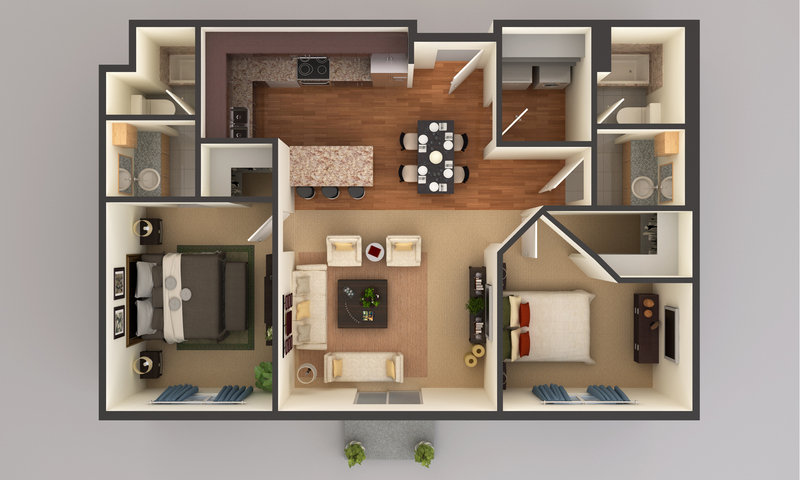 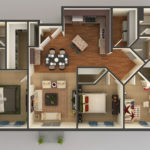 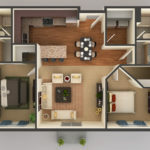 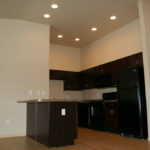 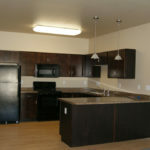 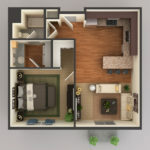 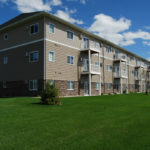 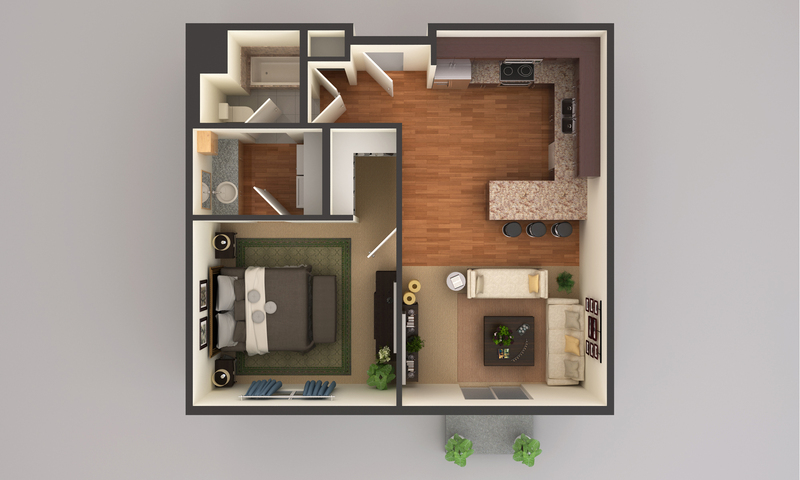 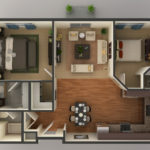 These units feature a full-sized washer and dryer, walkout patio or balcony, air conditioning, and large walk-in closets. 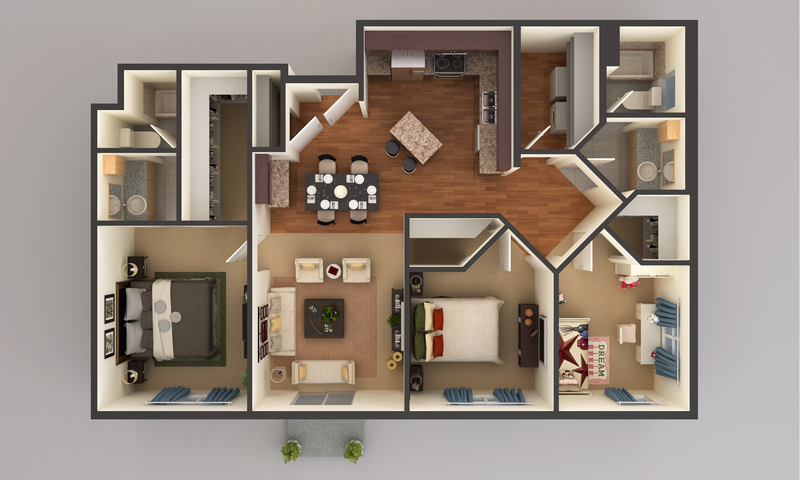 These homes are located on a quiet street that backs open space and nearby parks. 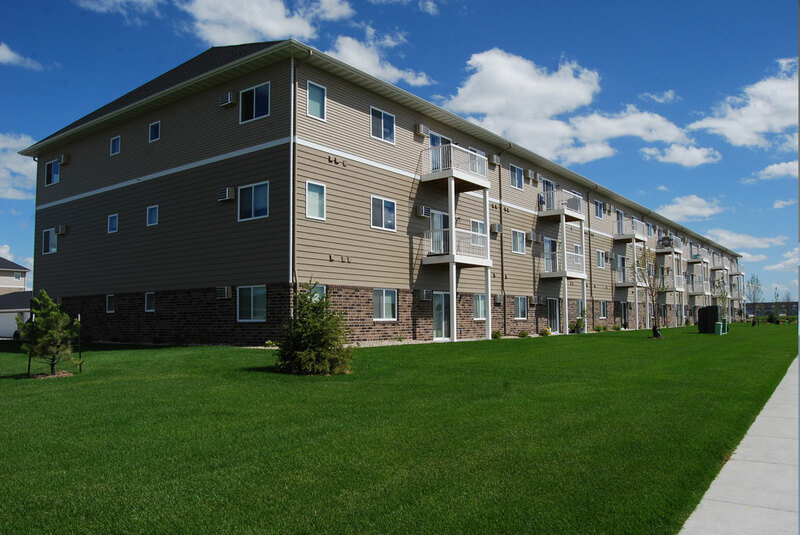 Located off 20th Street in Moorhead, these homes have quick access to multiple nearby colleges including Concordia College and Moorhead State University Moorhead, but also has quick access to I-94.